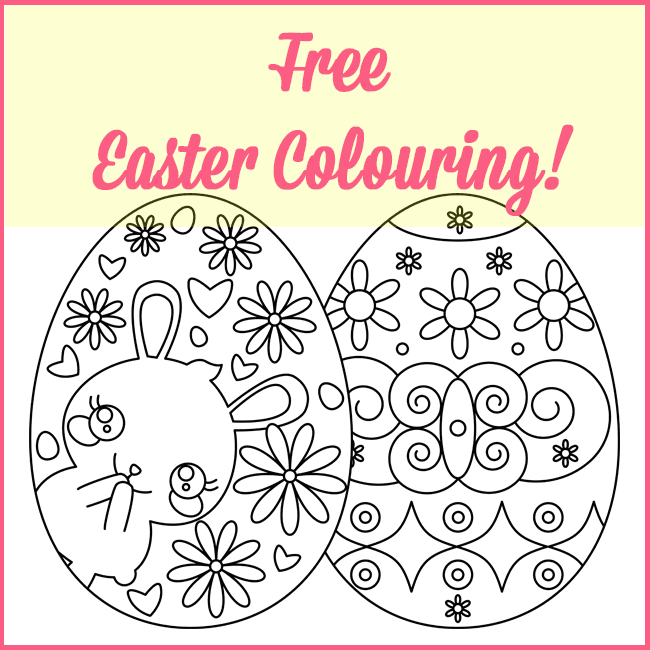 I have some Easter egg colouring freebies for you. You can download both 8.5 x 11 inch sheets by clicking on the image. 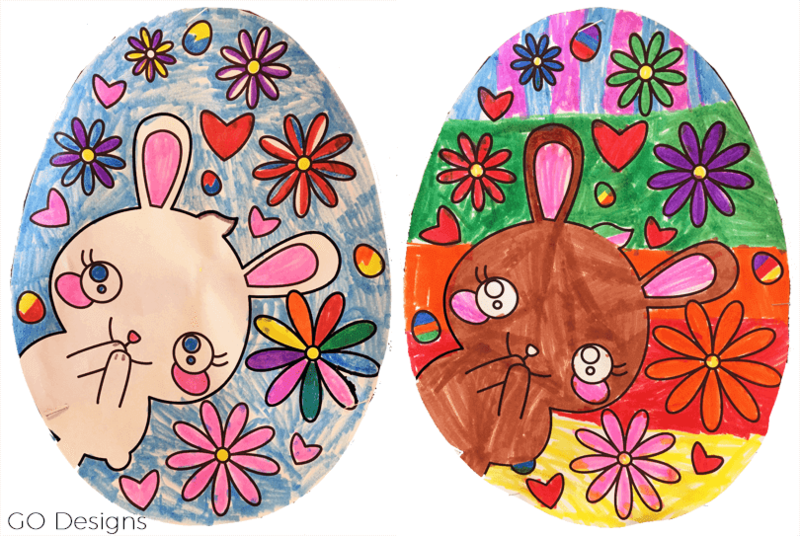 Today my class of first graders had fun colouring the eggs. 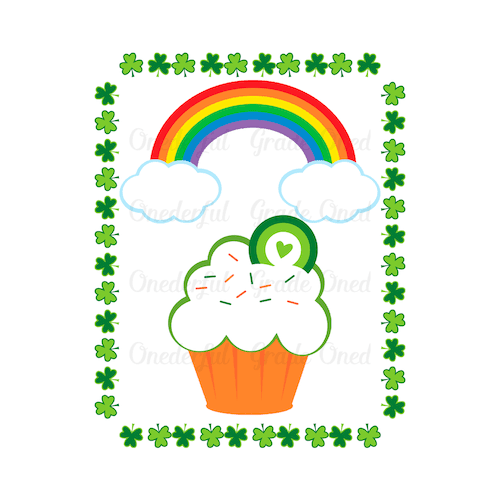 St. Patrick's Day Clipart: New! 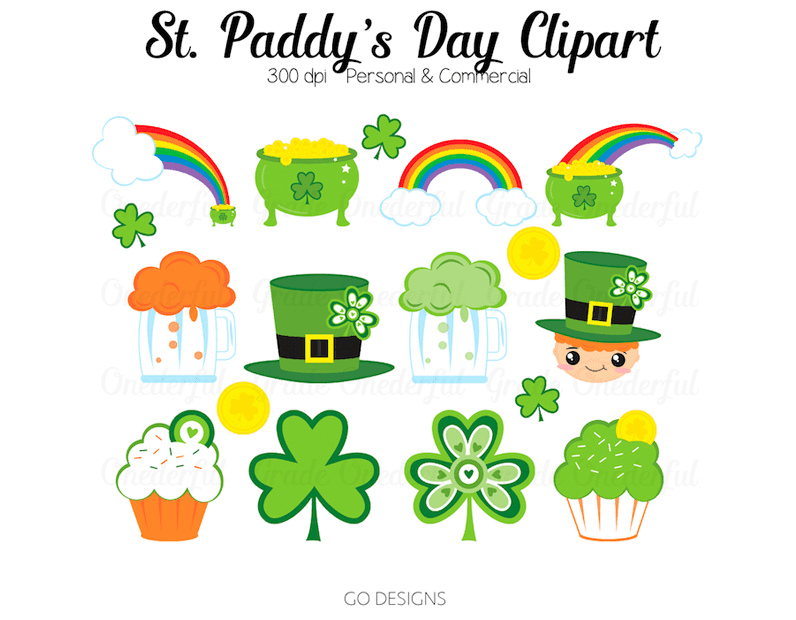 I just love all the cheerful colours in this St. Patrick's Day clipart set. I've been making these cuties over the last several days and they're finally ready! 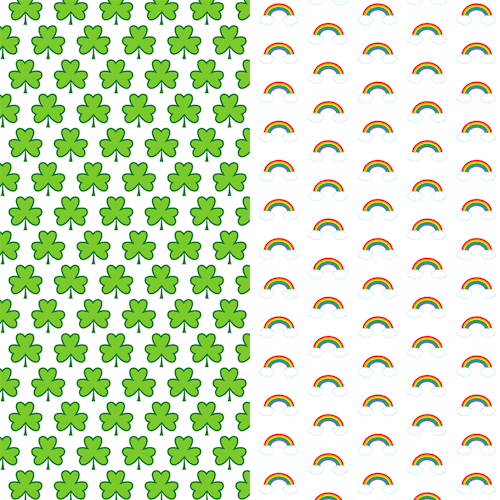 This set of clipart contains the 16 different images you see above PLUS two papers and a shamrock frame. All the clipart above is either 6 inches wide or tall. They're png files which means they have transparent backgrounds. These files are perfect for layering onto each other, other clipart or coloured backgrounds. The papers are 12 by 12 inches and the shamrock frame below is 8 1/2 by 11 inches. Don't worry, the rainbow and cupcake are NOT in the middle of the frame. I just popped them in there for the fun of it. 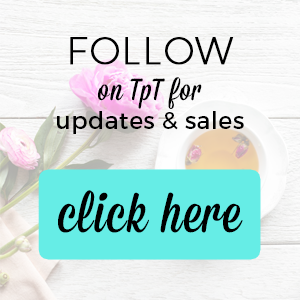 You can click on any of the images and you'll be taken to my TpT store where you can buy it for $3 if you wish. In case you missed it, be sure to CLICK HERE to grab a really cute and FREE shamrock colouring page.